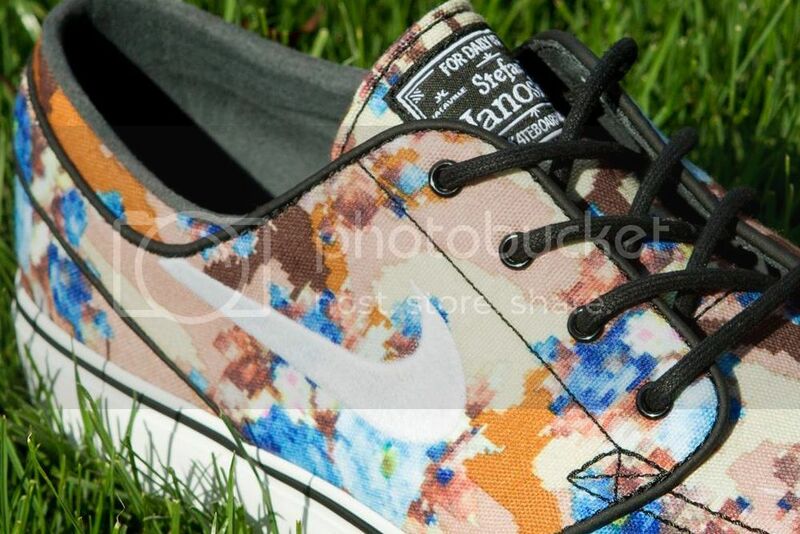 We will be releasing the Nike SB Janoski “Digi-Floral Camo” Quick Strike on Friday 9/27/2013 at 12 noon. The first version of this shoe sold out immediately, don’t miss out on these as they’re sure to be gone in the blink of an eye. First come first serve as always, supply is limited. 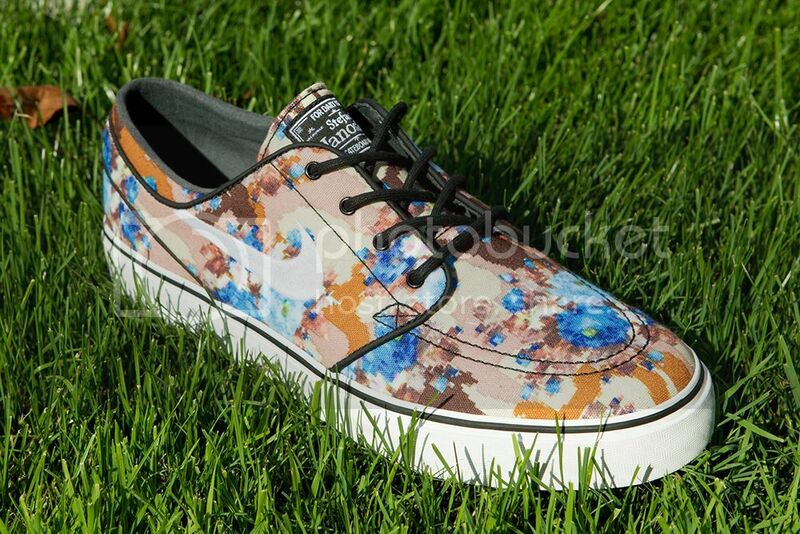 This entry was posted in Featured, News and tagged Digi Floral Camo, Janoski, NIKE SB, Quick strike, Seasons Skate Shop. Bookmark the permalink.